Accept credit cards for your health & wellness business today. 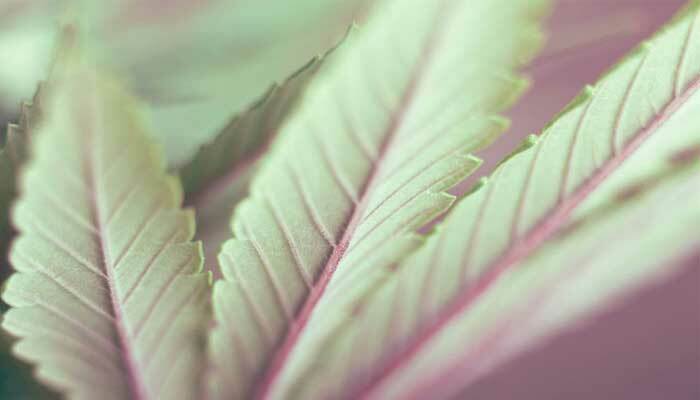 As local, state and federal governments weigh the pros and cons of legalizing cannabis for both medical and recreational purposes, the benefits of other products derived from cannabis have taken shape — like cannabidiol, known as CBD. CBD merchant accounts are a relatively new product, but Instabill can help merchants selling health or dietary products that contain the compound to find the credit card processing solutions they need. How do I get a CBD merchant account? Instabill offers CBD merchant accounts for e-commerce merchants with competitive rates through an acquiring banking partner specializing in solutions for high risk industries. Speak with a CBD merchant account manager directly at 1-800-318-2713, or simply click the button to get started. Instabill’s solution is available for e-commerce businesses only. Business bank statements from the last 4-6 months required showing company name, total sales, chargebacks/refunds and returns. Merchants must generate a minimum $1,500 per week in processing. Startup businesses will be vetted on a case-by-case business. In April 2018, Instabill was named among the Best CBD oil merchant account providers by credit card processing industry analyst CardPaymentOptions.com, for our diverse, proven payment solutions and outstanding customer support. In addition to CBD, Instabill has been lauded this year by several industry experts for consistently being among the best high risk and international/offshore merchant account providers. The time it takes for CBD merchant account approvals varies with each merchant and their processing history. With all the supporting documentation and materials, Instabill can provide a credit card processing solution between 5-15 business days. What are the fees associated with CBD merchant accounts? Every merchant account approved by Instabill and its acquiring banking partner includes access to the approving bank’s payment gateway. Instabill’s trusted banking partners offer a secure payment gateway for all transactions, with which you will connect the bank’s API to your website. CBD is a compound taken from hemp plants that does not include large amounts of THC, which is the psychoactive/pain killing element in marijuana. CBD, however, contains a natural analgesic as well as anti-inflammatory and anti-anxiety properties. Acquiring banks categorize CBD oil as a high risk industry since it is derived from the hemp plant, even though it contains barely traceable amounts of THC, the psychoactive, pain-killing component of marijuana. Because the possession, sale and use of marijuana remains illegal by U.S. federal law, some acquiring banks are leery of offering payment processing solutions for such, despite the many health benefits of CBD. Click on the link to each link to find out more about our payment processing solutions.